Backup Cameras – There are an overwhelming number of accidents and fatal injuries that occur due to “backover” accidents each year that backup cameras should be on all cars. That is why the National Highway Traffic Safety Administration continues to push a new requirement for automakers to include this safety features on all of their newer models. Backup cameras allow the driver to detect a potential hazard or obstruction on the road, even if it may fall in their blind spot. Crash Avoidance System – First luxury cars entered this market, but luckily, mid-priced vehicles quickly followed suite. These crash avoidance systems allow for front-end crash avoidance by applying the brakes automatically. Yes, adding this safety feature can increase the cost of a car by a couple thousand dollars, but autonomous braking has proven to prevent car accidents. Adaptive Headlights – There are so many drivers on the road that still do not know which lights to use when. For example, failing to turn on your low beam lights on a foggy morning can leave you vulnerable to harm as visibility is hindered. However, with adaptive lights you allow your car to control your light usage. 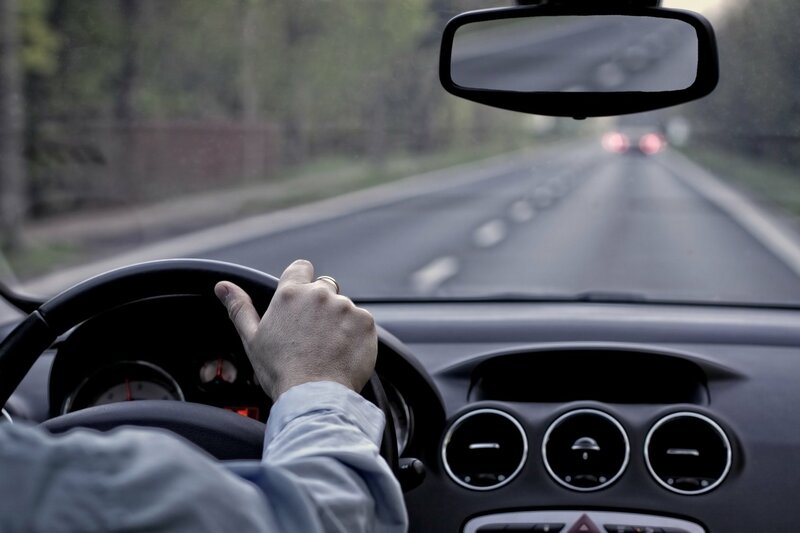 Contact McCarty Insurance Agency in Fresno for all of your California car insurance needs. 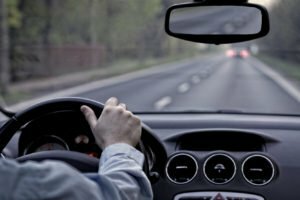 Allow us to help you obtain affordable car insurance in Fresno, California that optimizes your security on the California roads.